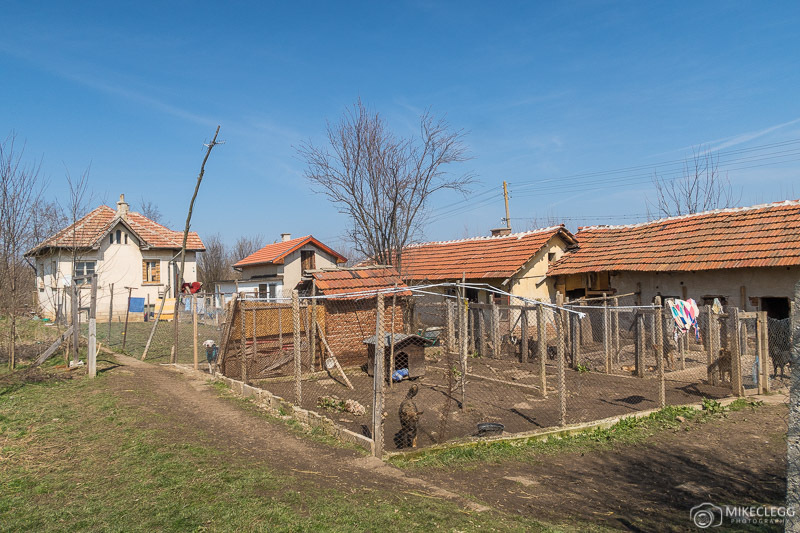 Helen’s House of Hope is a non-profit dog sanctuary in northern Bulgaria in the Vratsa district. At the time of writing the sanctuary contains over 100 dogs with a mix of different breeds of various ages, including puppies. 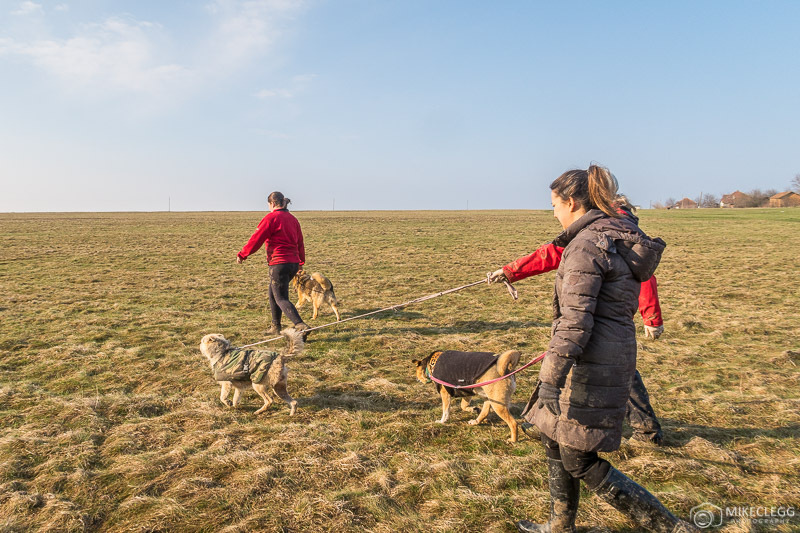 Many of the dogs have been rescued from the area, have been dropped off, or even left at the sanctuary (sometimes by the side of the road outside). 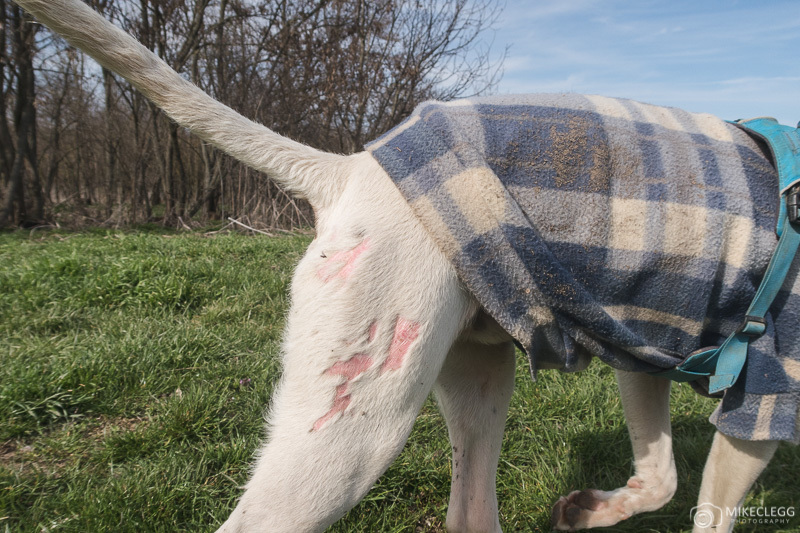 In the past, some of the dogs had been living under the most horrific conditions and have arrived at the sanctuary as skin and bones, with open wounds, broken teeth, horrendous scars and other appalling injuries. The sanctuary will then help these dogs recover and move towards having a better life. 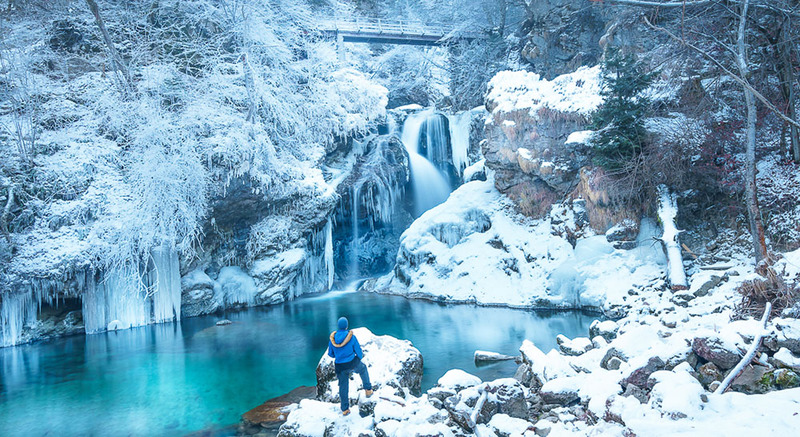 The sanctuary is owned and run by Helen who is originally from the UK. 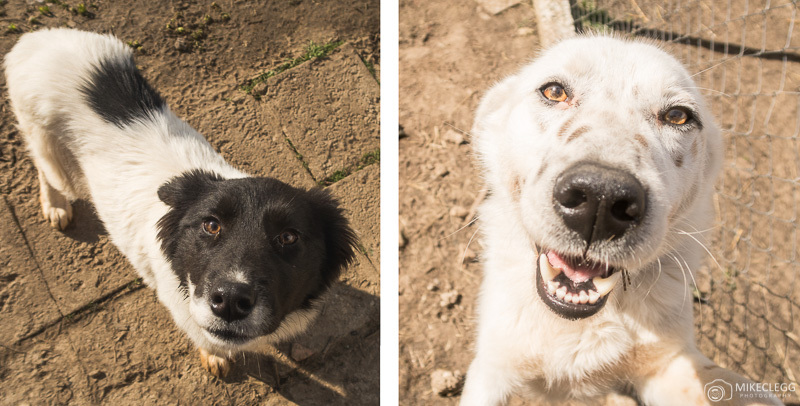 She came to Bulgaria with just three dogs but this number quickly increased. Since starting the sanctuary she has accumulated a decent amount of land which she has converted to best help the dogs. The sanctuary has lots of areas throughout and the dogs are paired with other dogs they get on well with. 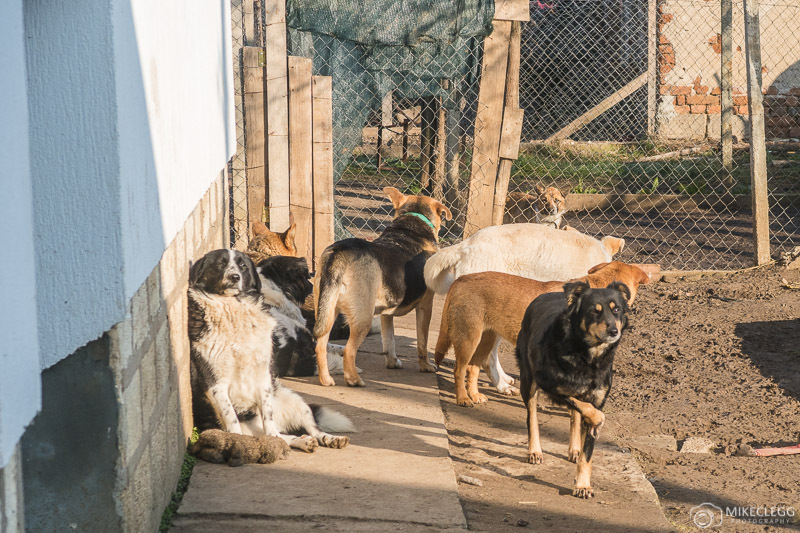 Some dogs are in pens where they have shelter inside as well as space to relax outside. Some of the dogs have free roaming space within the grounds and some are in rooms in the houses. The dogs in the houses are walked and let out as much as possible. 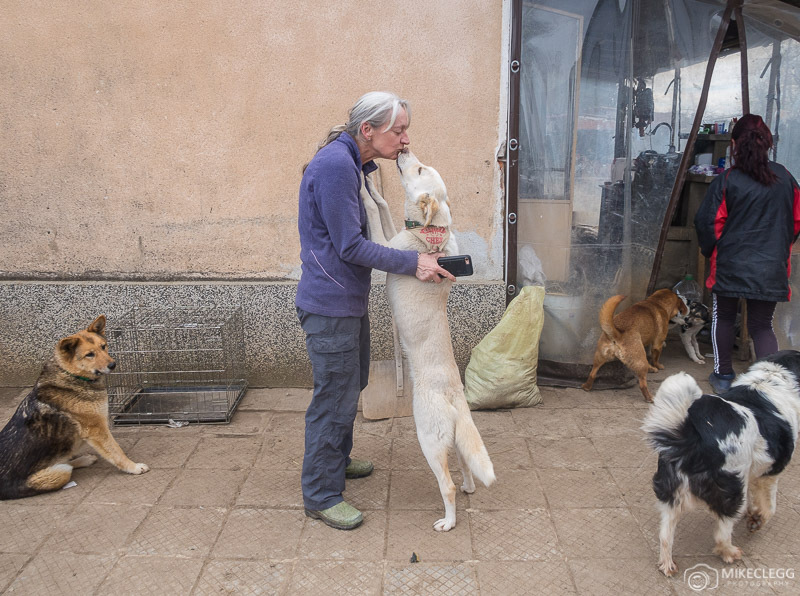 When new dogs arrive at the sanctuary they get treated (if injured), the females spayed (when possible), vaccinations and then Helen and the volunteers will work to build up their health and trust, and then the idea is to find new homes for them with loving families. 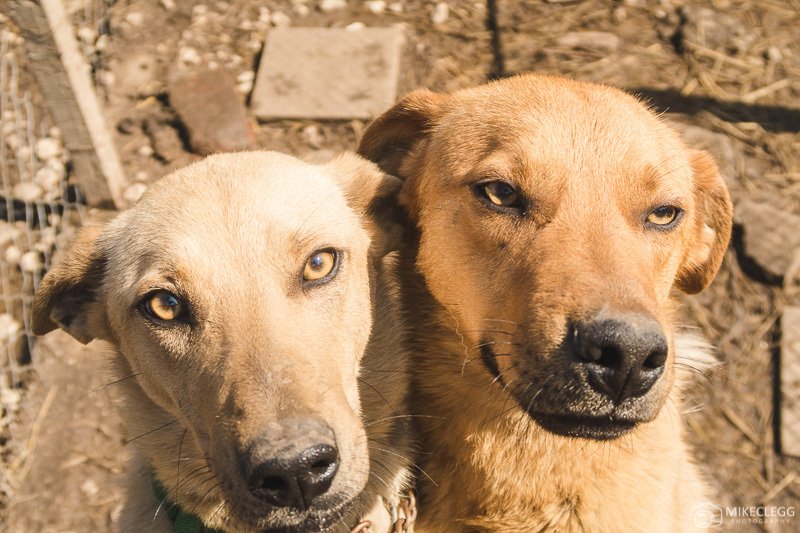 The dogs are essentially not at the sanctuary as a permanent home, it is more of a transition state before the dogs are re-homed to a new family. Helen has so far (at time of writing), managed to find new homes and families for around 40 dogs over the space of two years. Helen advertises the dogs available on her website and the adoption process involves a home check to ensure the new owners know how to care for dogs, the home is safe, secure and suitable and various criteria. 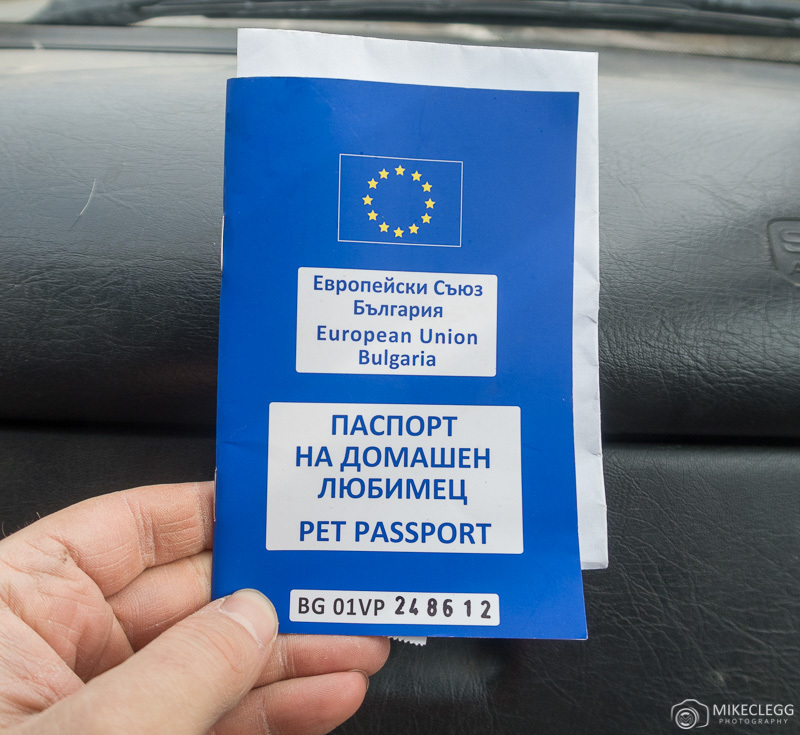 The dogs also get a pet passport which will state information such as the dog’s rabies jab, the microchipping registration and that the dog is fit to travel signed by a vet. Once the adopters pass the home check and the dog is ready, Helen will organise transport. This is billed to the new owners and for England, this would be approx £250 door to door delivery from Bulgaria. The new owners would have saved on some of the initial costs such as the pet passport, sprayed and vaccinations, so it’s quite a good deal if you think about it. Plus, you’d be getting a lovely new member to your family. If you are keen to adopt head over to helenshouseofhope.com/adopt-a-dog to view and learn about some of the dogs. Below are some that I really liked and would take home with me if I could. 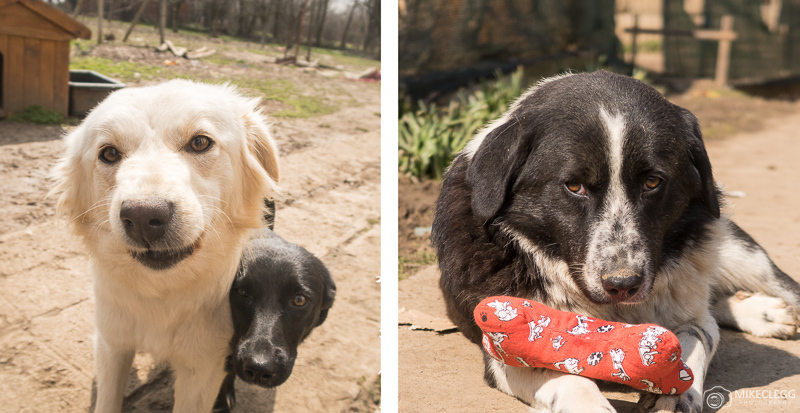 I’m also a big fan of Oriah (the happy looking dog in the first image of this post) and Bunny is also nice (you’ll find him on the adopt page). 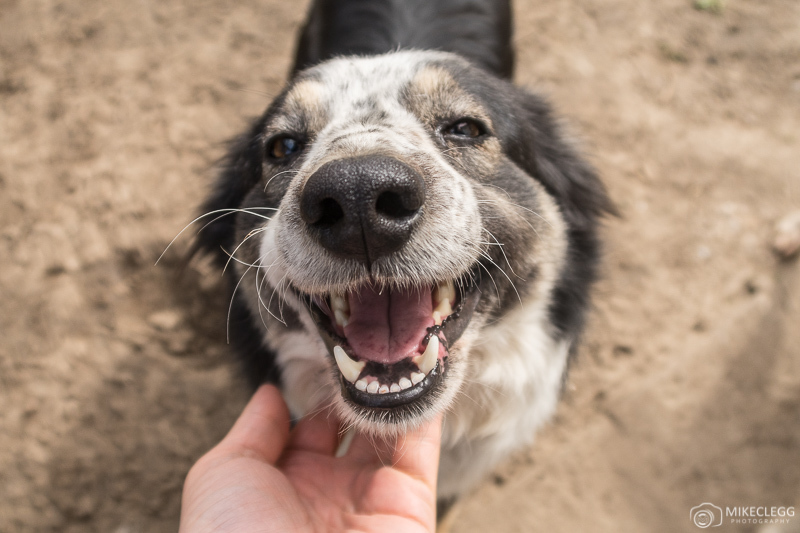 As you can expect from a large number of dogs, there is a huge amount of work to do every day – from feeding, cleaning up the poop, walking, giving them attention and love, as well as general maintenance. 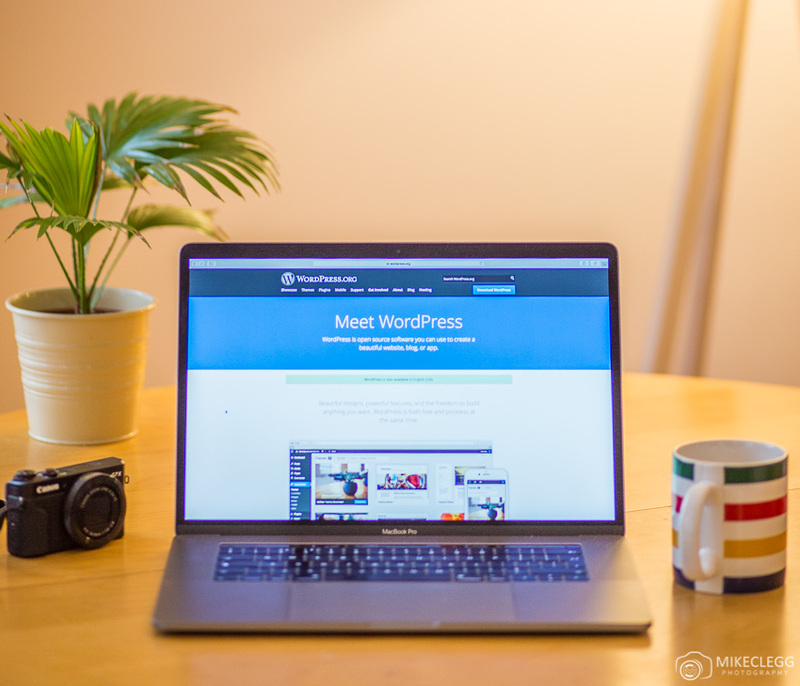 Thanks to sites such as workaway.info Helen has been getting help from volunteers keen to help. Some of the volunteers may stay for a week (such as me) and the longest, Miriam, has stayed for over 8 months. Helen also gets regular help from a gentleman named Gareth who spends around 7 months of the year at the sanctuary on and off and then also volunteers at a sanctuary in Thailand. If you’d like to volunteer to help Helen and the dogs you can contact through her website, her Facebook page, or through workaway.info. It’s worth noting that caring for the needs of lots of dogs and cleaning up dog poop isn’t everyone’s cup of tea. You may also get covered in mud and may not feel super clean, but you will be helping a great cause and if you really like dogs then this may be a great thing for you. I would also recommend committing to dates you can do, so Helen doesn’t turn down other helpers. During my stay, Helen also provided a bedroom, kitchen and shower/bathroom. This was comfortable for my stay. She also sometimes has volunteers stay at her home and also at a third house at the sanctuary. 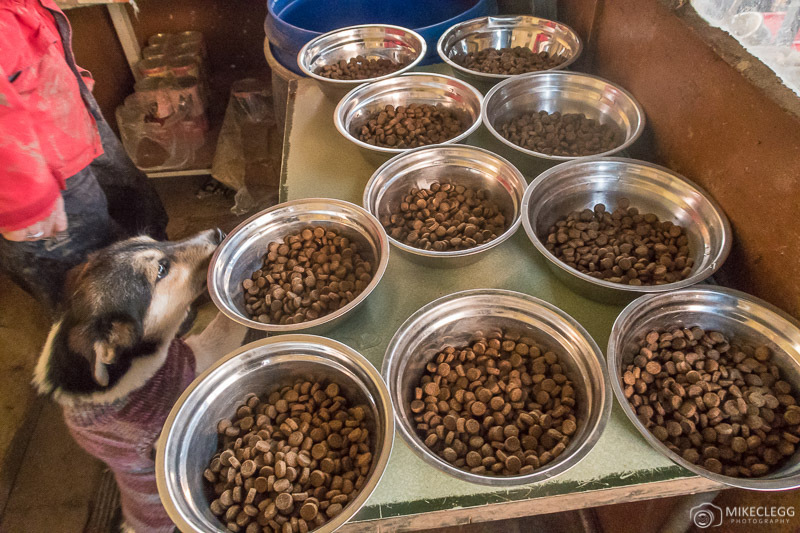 Sponsoring a dog – where you provide regular payments to provide upkeep and support. Donations – the upkeep and cost for Helen and the sanctuary is huge with a weekly food bill of around £200 as well as large amounts of vet bills (costing thousands) and other maintenance costs. 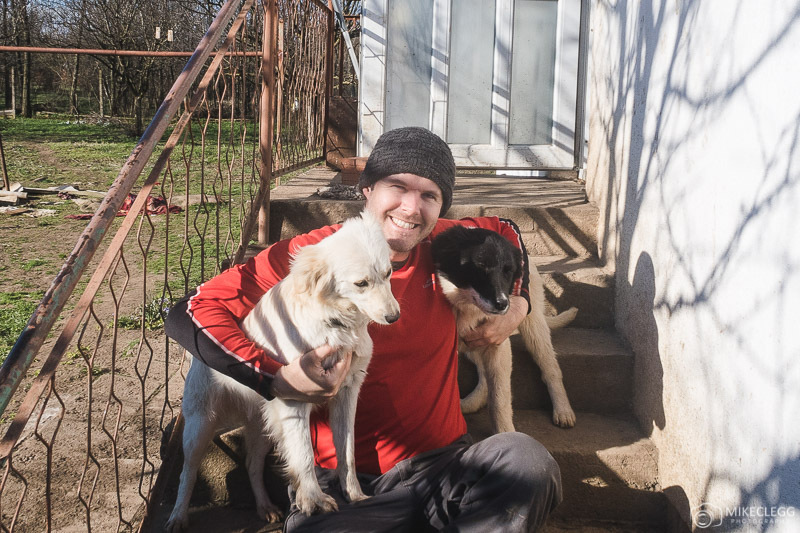 By donating you will help make this easier for the sanctuary and allow Helen to invest more into the dogs, their wellbeing and finding new homes for them. 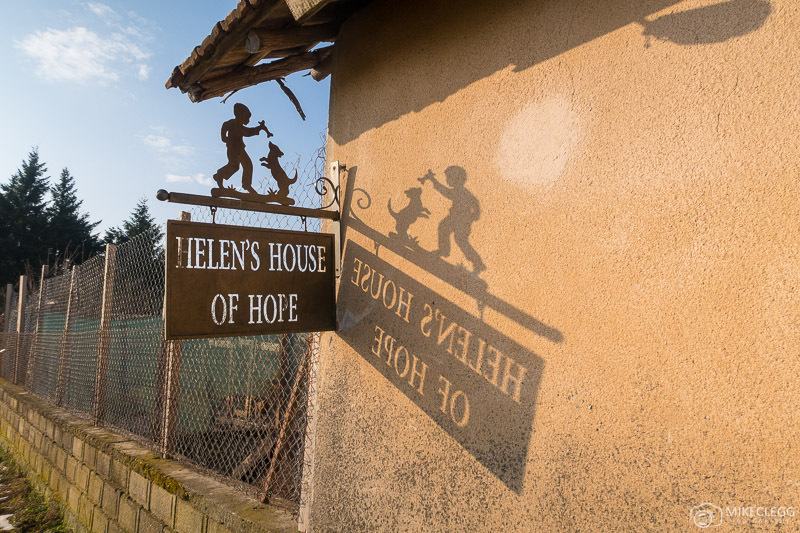 Helen’s House of Hope is a great cause and is making the difference to so many dogs that have had a miserable past but might now have a bright future. Visit her website helenshouseofhope.com to learn more. Hey Buddy!, I found this information for you: "Helen’s House of Hope – Dog Sanctuary". 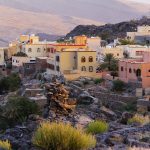 Here is the website link: https://www.travelanddestinations.com/helens-house-of-hope-dog-sanctuary/. Thank you.